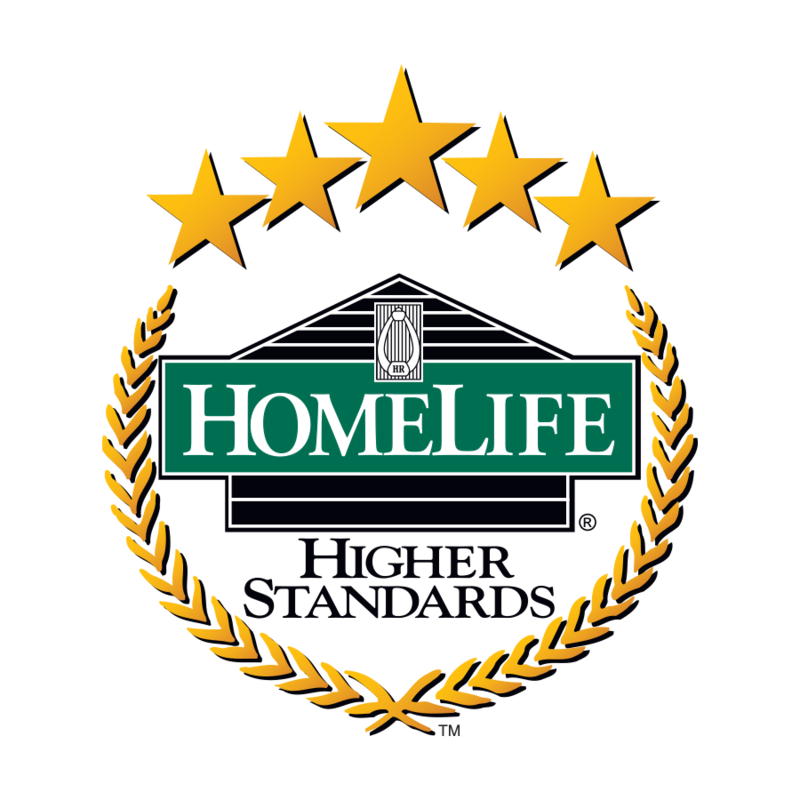 Disclaimer By entering my contact information I give my express consent to be contacted by 'Sukh Toor, HomeLife Silvercity Realty Inc., Brokerage*' and or real estate salespeople on behalf of 'HomeLife Silvercity Realty Inc., Brokerage*' to discuss potential services. 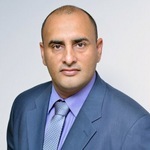 My name is Sukh Toor FRI,CIPS (Fellow of the Real Estate Institute Of Canada) and (Certified International Property Spe​cialist).I Am a full time Commercial real estate Broker with Homelife SilverCity Realty Inc., Brokerage.We are based in Brampton with multiple active offices in Brampton and Mississauga. I am working in Alliston,Brampton,Caledon,Milton,Mississauga, Kitchener,Waterloo and GTA. Good luck and best wishes for your property search.